We are proud to present premium quality glass Microscope Slide that are made from extra ordinary glass that offers durable and long lasting structure to them. The supreme slides, manufactured by us, are praised by our clients for neat and clear finishing. 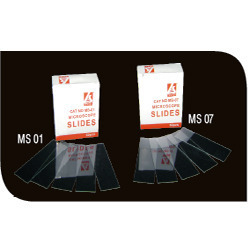 The superior Glass slides, offered by us, come in different sizes for easy comparison. - Pack: Per Packet 50 nos. We are engaged in offering wide range of Microscopic Glass Slides which are manufactured from good quality sheet glass having a uniform thickness and ground edges. 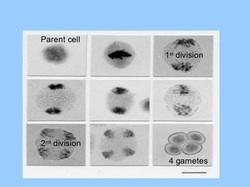 Each box of Microscopic Glass Slides contains 50 slides. Superior Human Histology Slides (set of 100) required by MCI approved medical colleges for their ISt year. Also required by Homeopathic Medical colleges, homeopathy and Ayurvedic Medical Colleges.